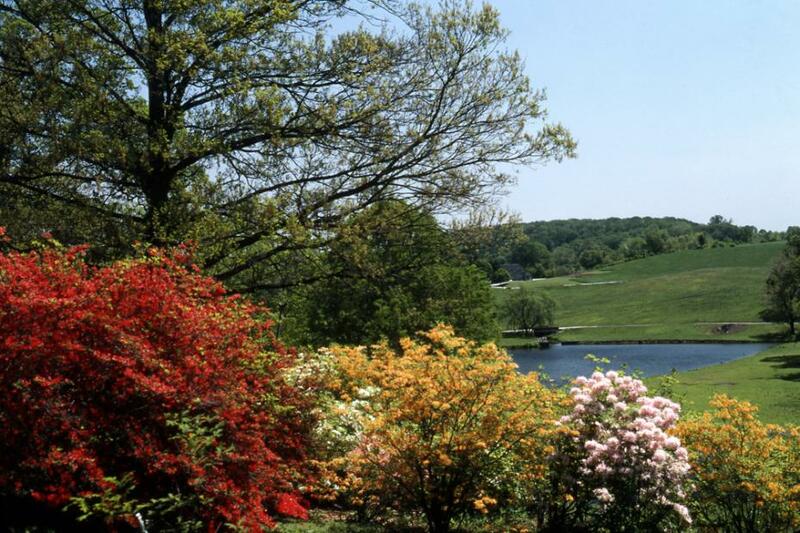 Embraced by a rural landscape, Winterthur’s naturalistic garden is set amid the rolling hills of Delaware’s scenic Brandywine Valley. Widely known for its succession of bloom and naturalistic design, the garden flows imperceptibly into a landscape of quiet beauty. 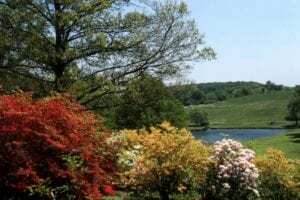 Children and families enjoy Enchanted Woods, casual visitors and members stroll the grounds and absorb the seasonal beauty, and sophisticated gardeners seek out rare specimen plants and creative plant combinations. 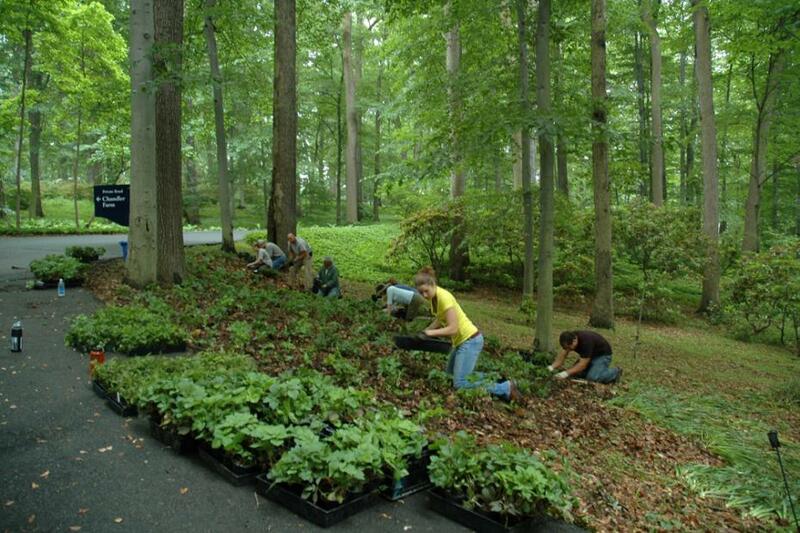 As beautiful and popular as the garden is, there is room to improve the grounds and enhance our educational programs. You can designate your support of the garden to the area of greatest need, or fund a specific garden project such as the ones listed below. The Horticultural Internship Program at Winterthur was begun in 1991 and is a continuation of Henry Francis du Pont’s love of horticulture. While Winterthur’s garden features a naturalistic design, a great deal of time and effort goes into its maintenance and preservation. The internship program helps to educate the next generation of horticulturalists by providing hands-on technical experience and on-the-job training to six college students each year. For the work that the students do here at Winterthur, they receive a small stipend to help with their school tuition. In exchange, the interns give technical and practical contributions to the care of the garden and its programs, in addition to bringing their enthusiasm to the entire Garden Division. 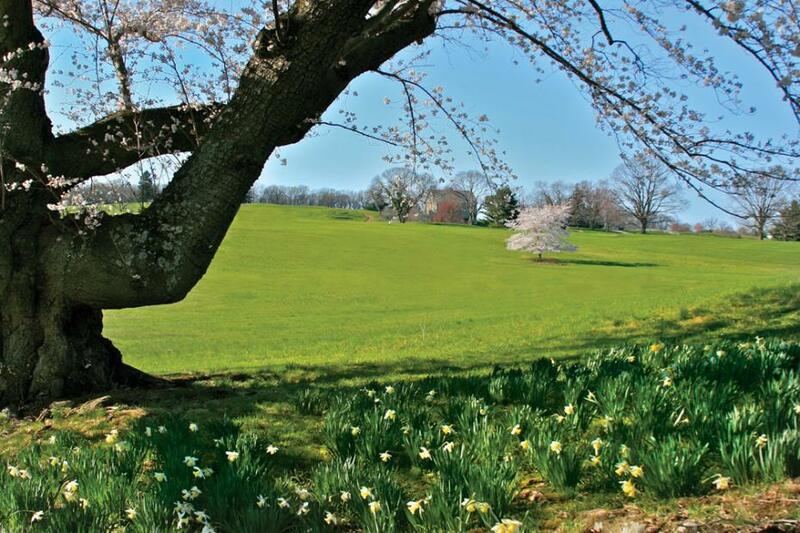 Situated on nearly 1,000 acres in northern Delaware, the Winterthur property features a picturesque countryside that is accented by innumerable trees. 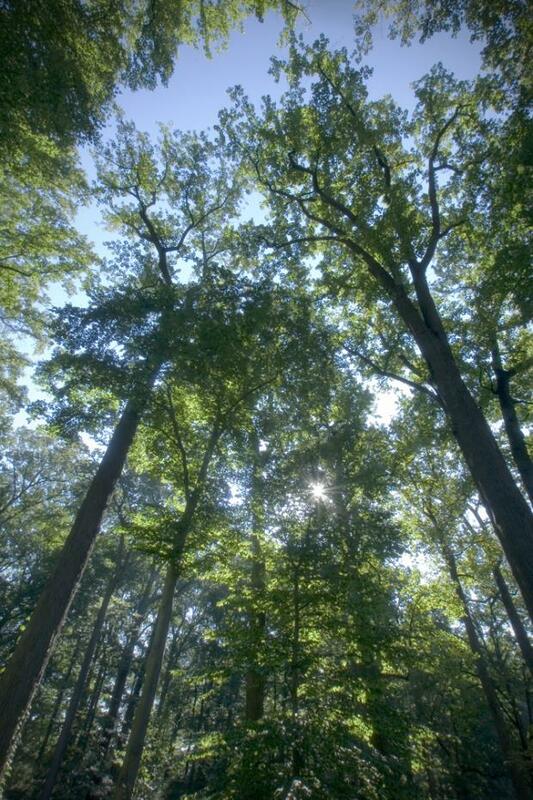 The management and care of these trees and woodlands is a growing need for the institution as many mature trees require advanced care and maintenance. Additionally, the replacement of diseased or fallen trees to preserve the tree canopy so later generations can enjoy Winterthur’s natural beauty is a top priority. As such, Winterthur is currently raising endowment funds to provide assistance in the continued maintenance of this living treasure. 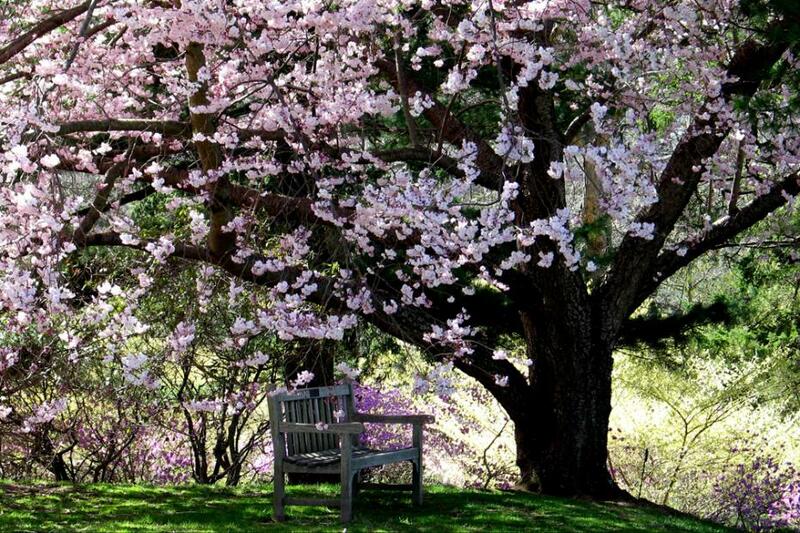 Winterthur’s naturalistic garden is in a constant cycle of restoration and renewal. In 1992, the institution began a systematic process to restore the garden to the original intent of its founder Henry Francis du Pont. Eighty percent of the garden has already been restored. At present, we are currently looking for funding to complete renovations to the Peony Garden, Oak Hill, and Icewell Terrace. Individuals wishing to memorialize or honor a loved one in the Winterthur Garden may sponsor a new bench or tree. Donors are invited to tour the garden with staff and choose from recommended locations. For more information, please contact the Winterthur Development Office at 302.888.4673 or contributions@winterthur.org.